We buy your barges ! You have an asset to sell: Touax River Barges offers to place it online. 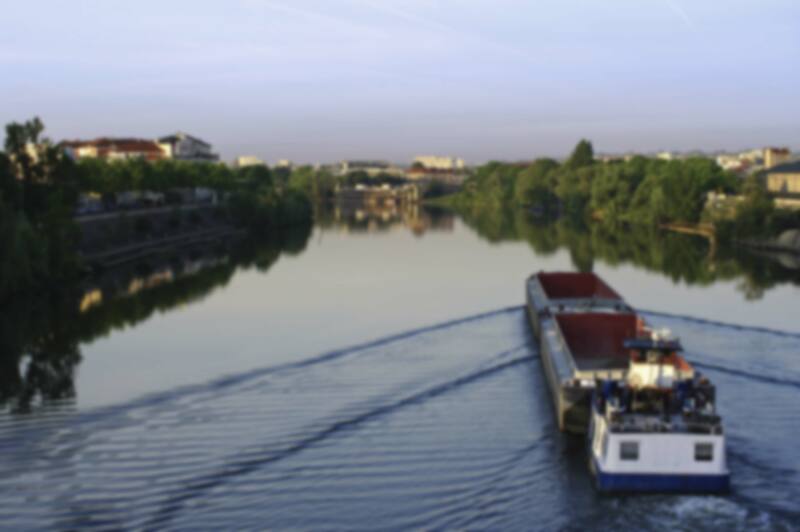 Touax River Barges enables you to benefit from the support of a specialist in the sale of river assets (barges, push boats, motorvessel, pontoons, etc.). Touax benefits from an international network of river professionals and relies on methods that have been tried and tested since 1853.